Gary is a born and raised Vancouver resident and a 1st generation Canadian. Gary, parents immigrated to Vancouver from Portugal in the mid-1960s, and they instilled him with a deep sense of pride and a resolve to work hard and give back to society. He learned from them first hand, that you can come to this country with virtually nothing and build a beautiful and fulfilling life for yourself. For over 18 years, he has thoroughly enjoyed living the “dream” he had as a child of being a Vancouver REALTOR®. Gary takes great pride in helping his clients achieve their real estate goals and seeing them completely satisfied. Gary is extremely grateful that he is able to be an active member in his community and firmly believes in giving back what was so graciously given to him and his family. 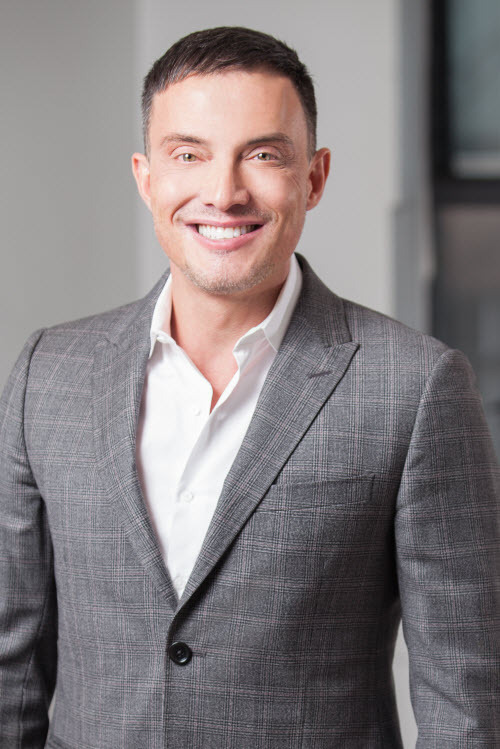 As one of the top Realtors for Downtown & East Vancouver, he is guided by the core belief and ongoing desire to “Treat others how you would like to be treated”. Gary strongly believes that the best service is built on commitment, and that success is built one satisfied client at a time. With the help of our team at Gary Serra & Associates, we are committed to helping you find your dream home!